A strong brand represents a strong idea. Lumen organizes and facilitates unique innovation workshops for our clients. In carefully prepared sessions lasting one or two days, groups composed of both company and agency people are led through a challenging collective brainstorming with surprising and impressive results. 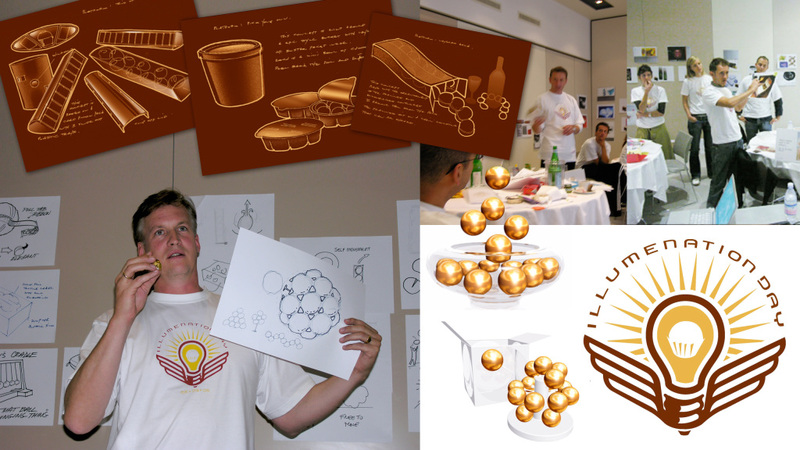 Lumen has run workshops for Ferrero, Heinz, Campari, Mezzacorona Wines and Angelini Pharmaceuticals among others.